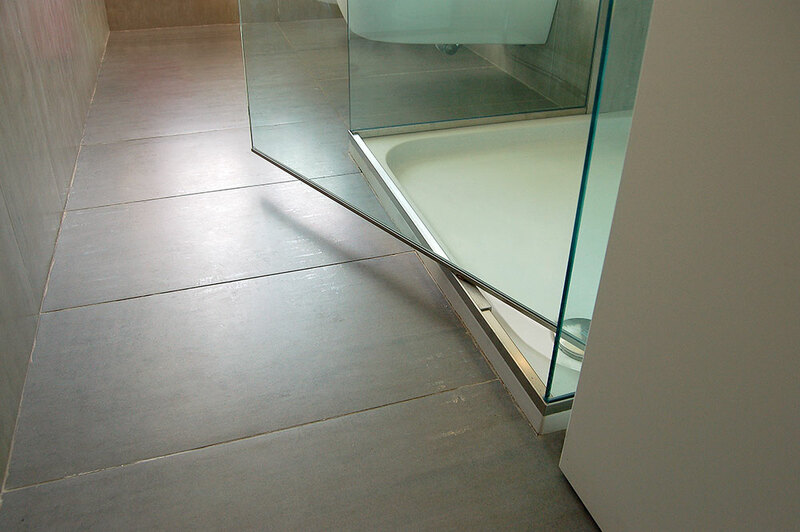 Safety and functionality with discretion. 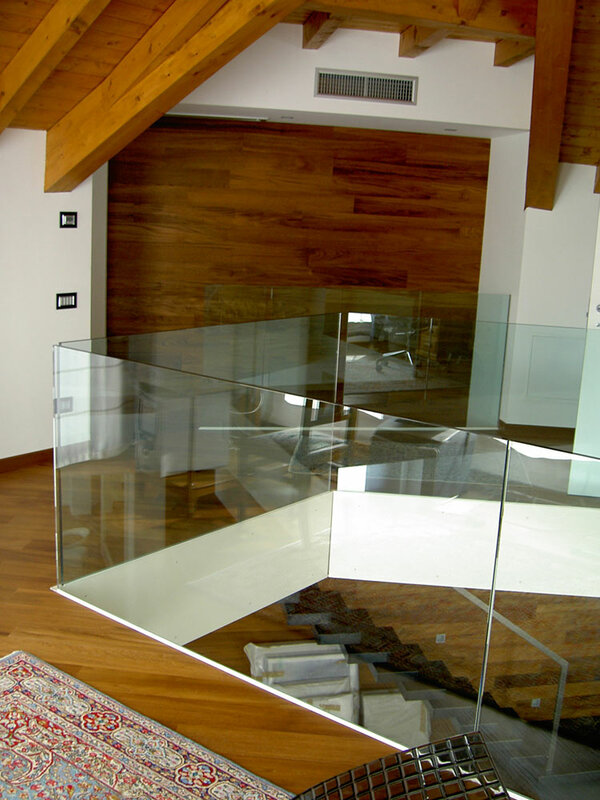 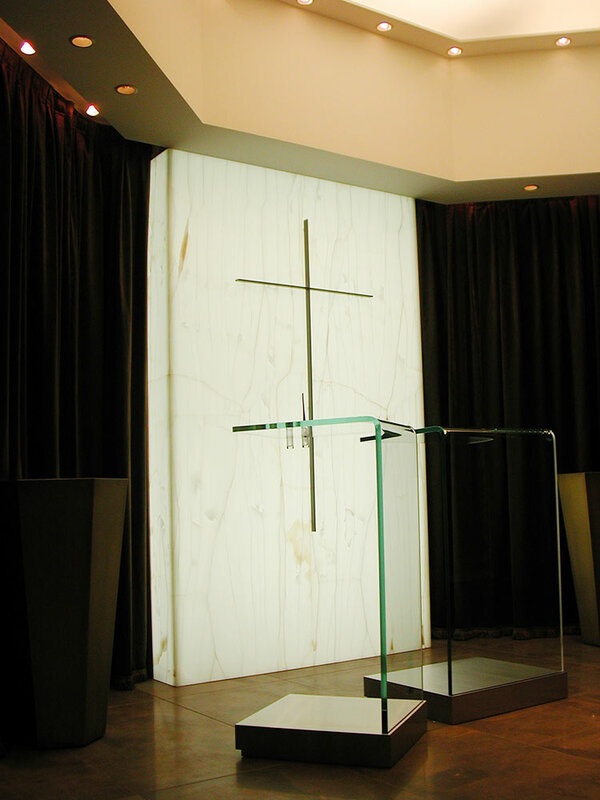 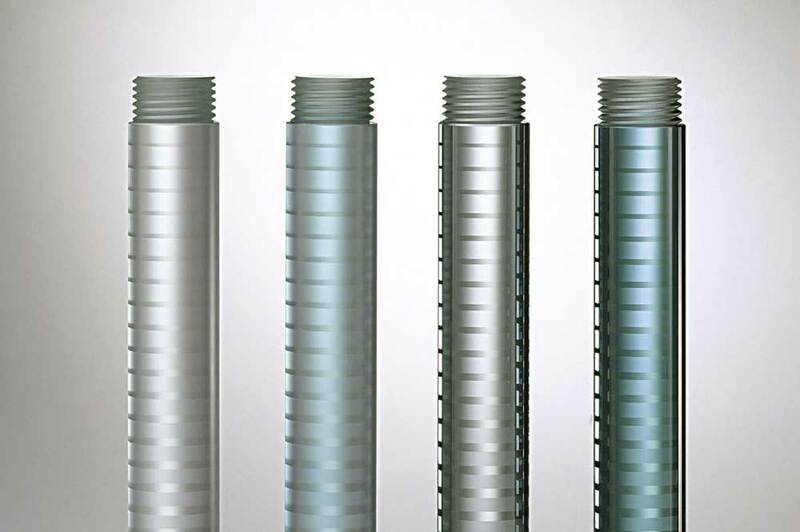 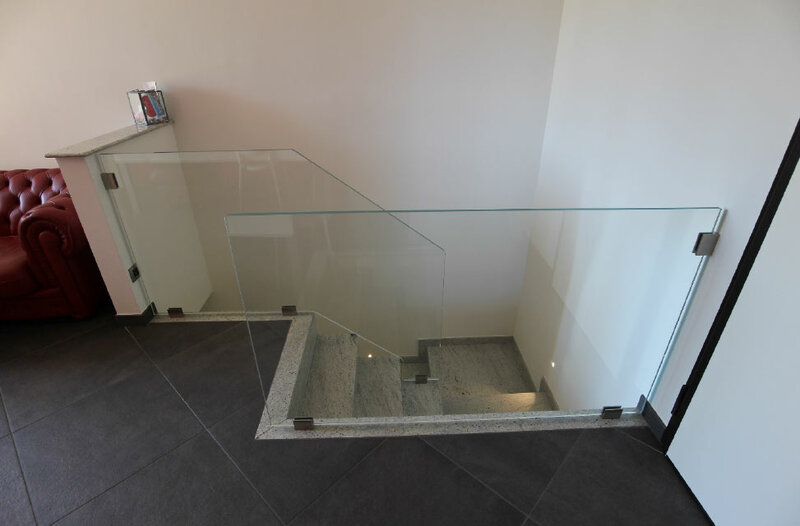 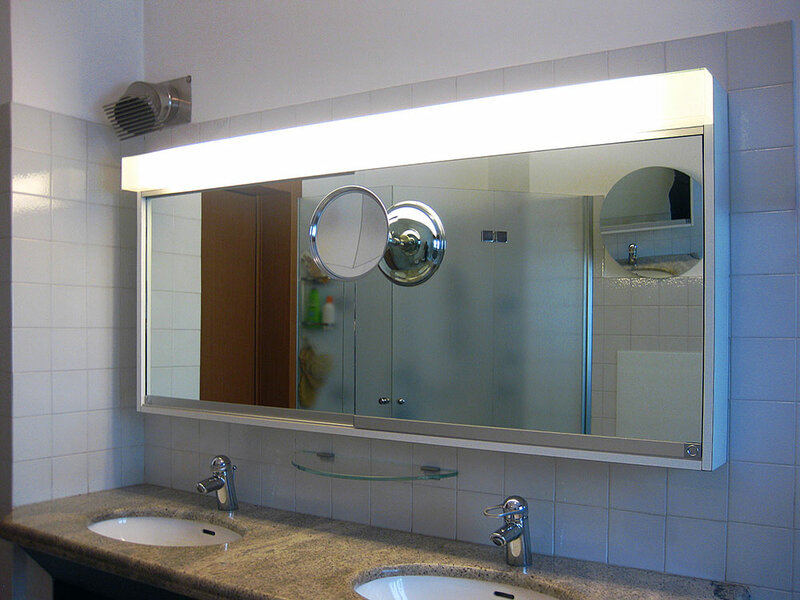 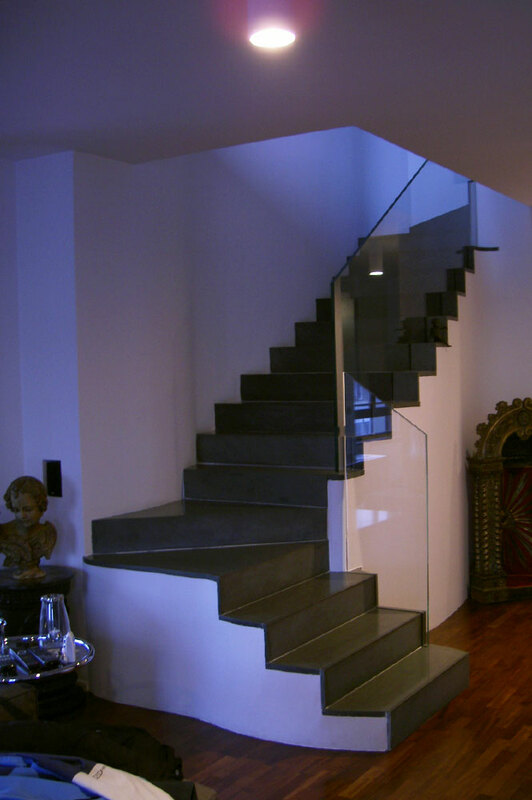 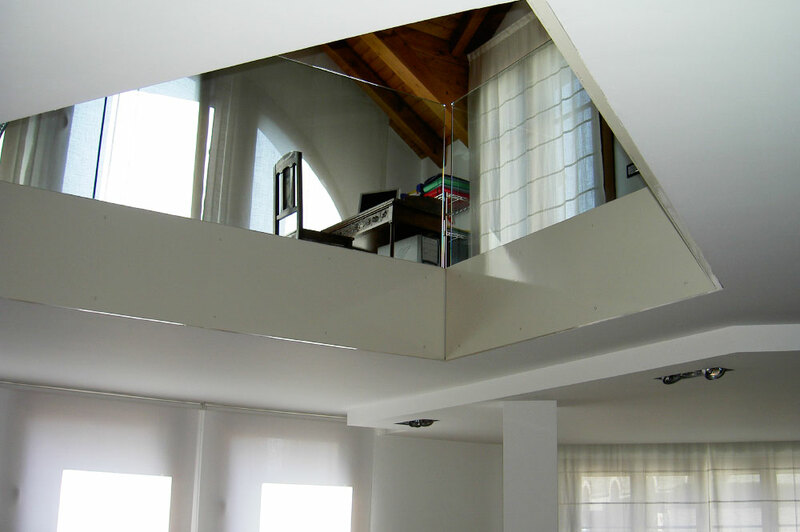 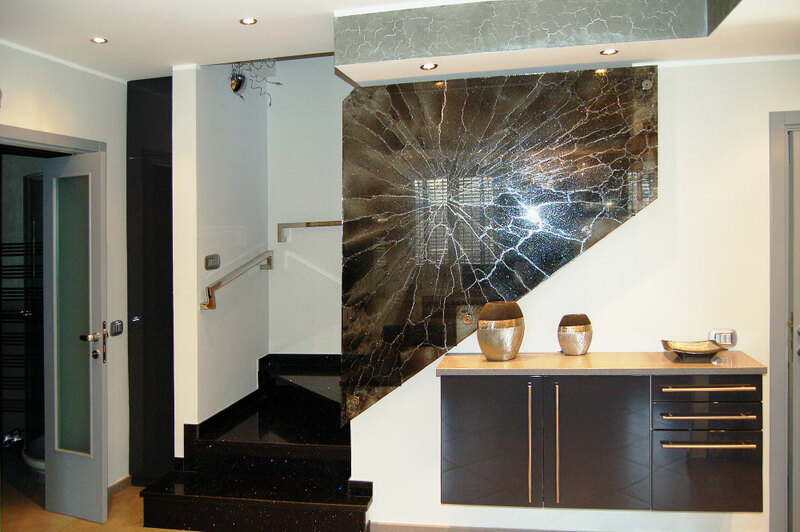 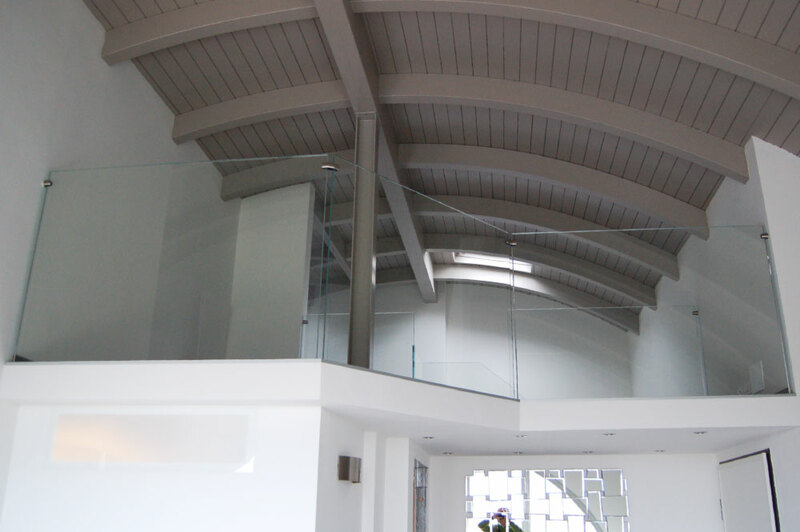 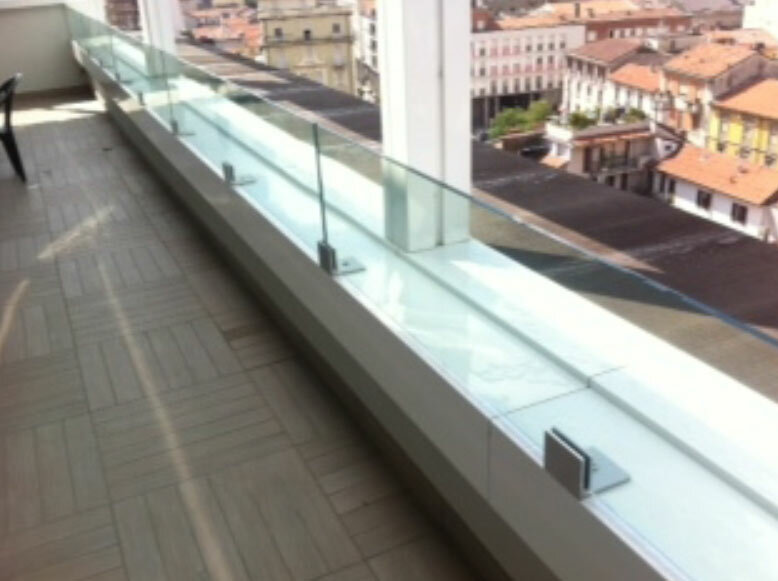 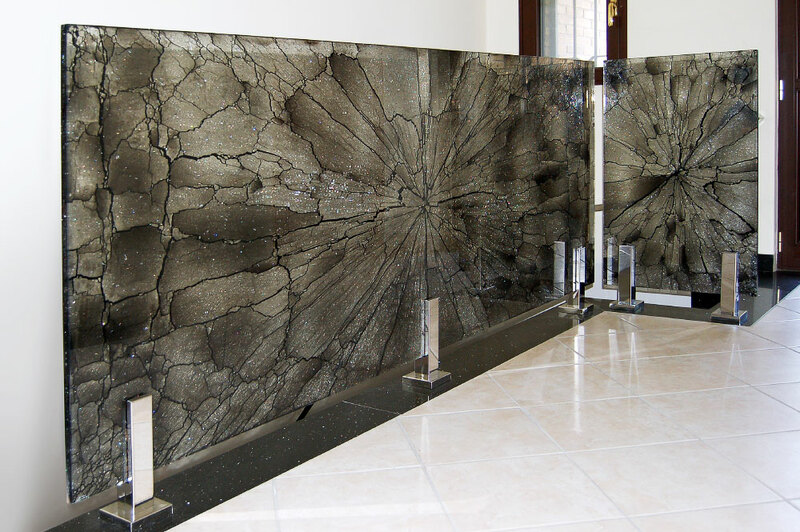 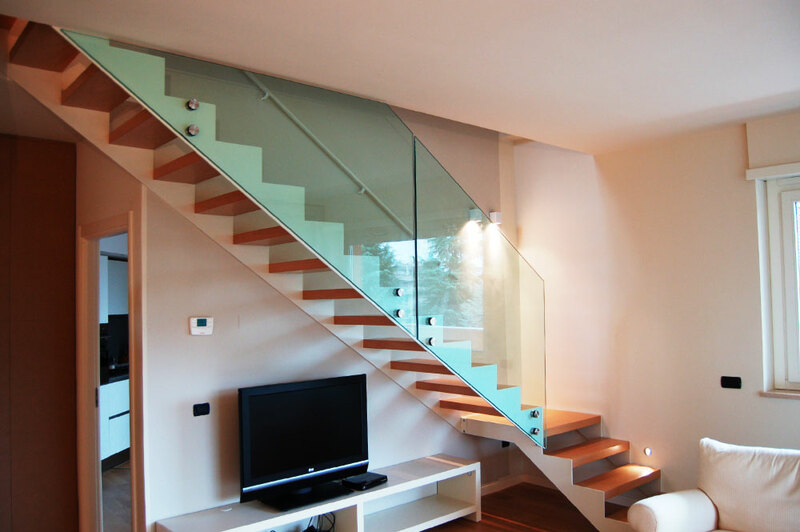 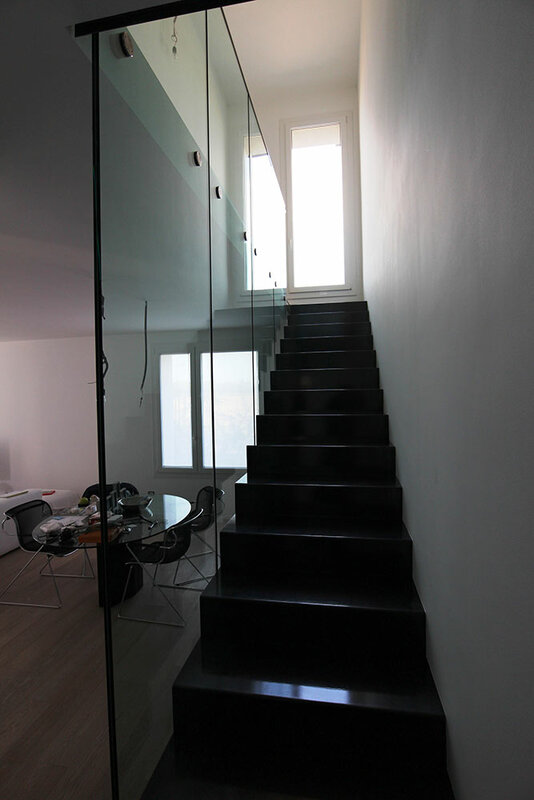 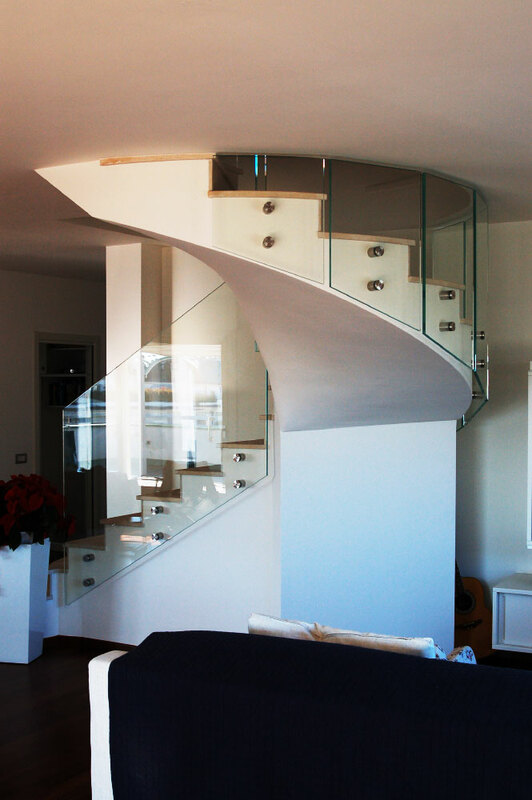 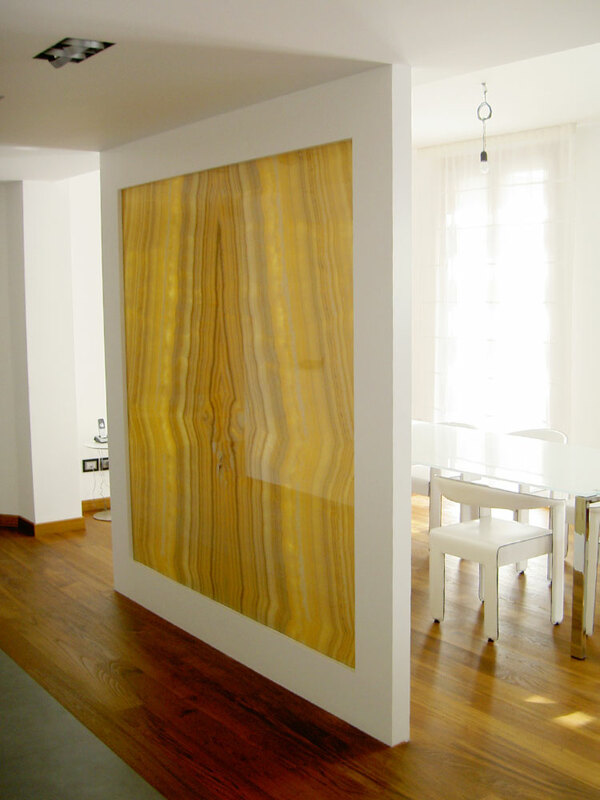 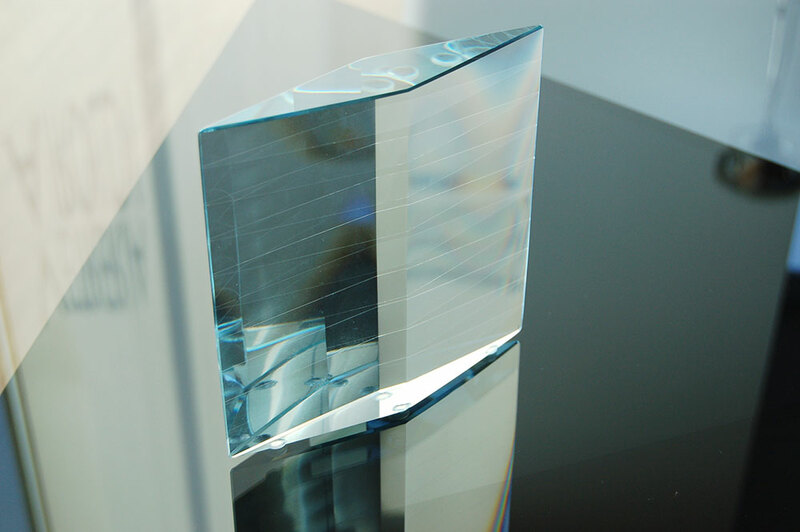 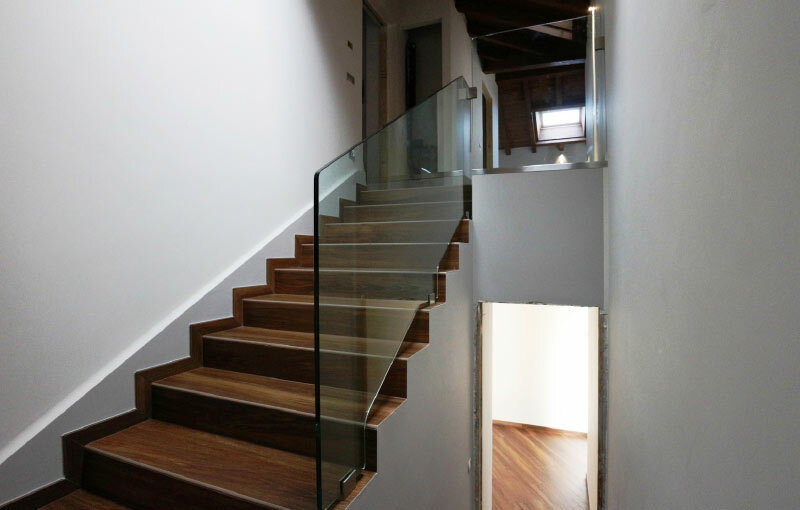 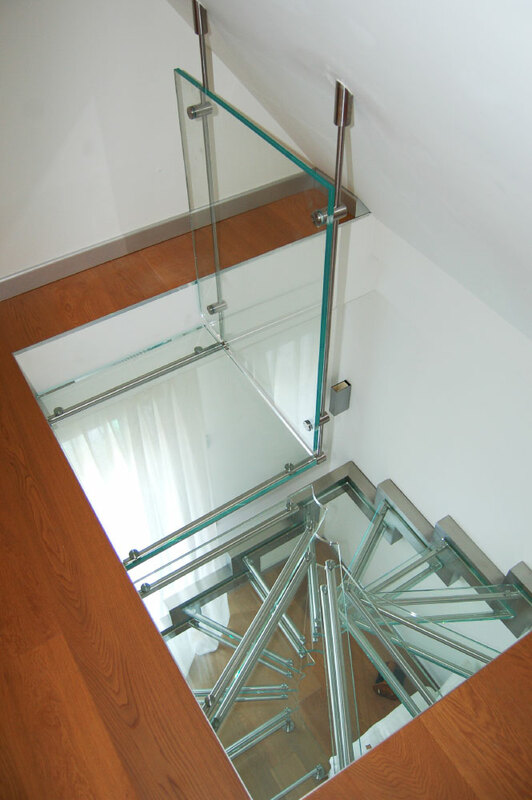 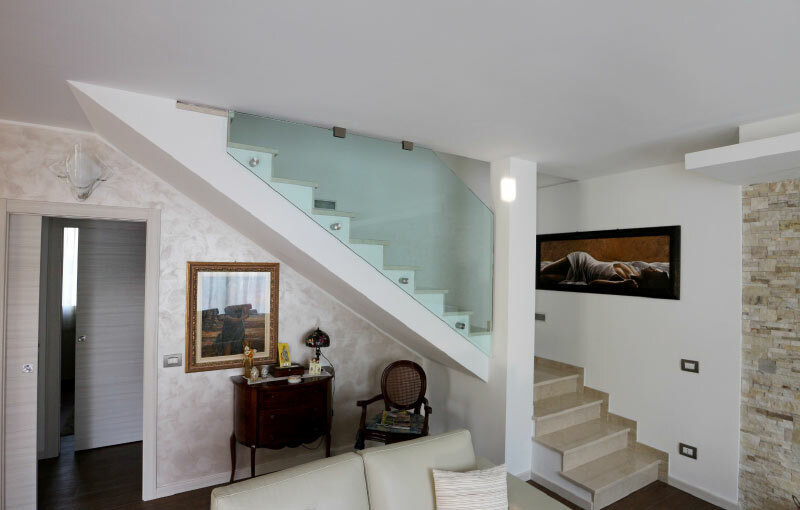 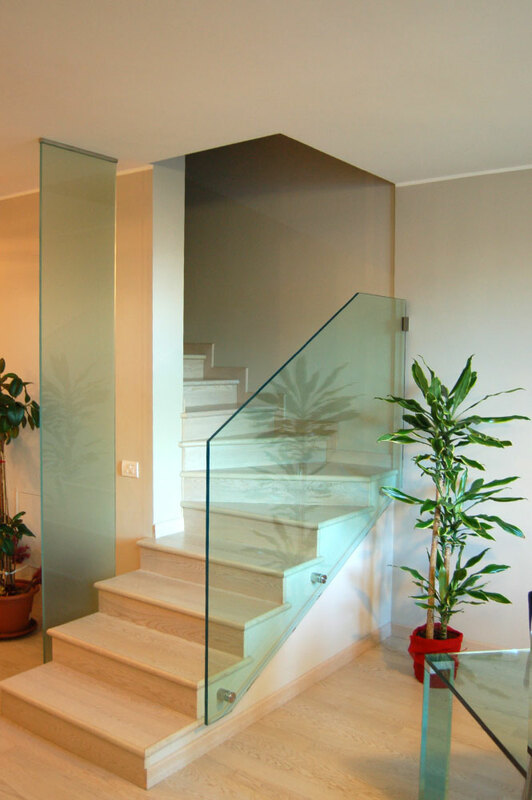 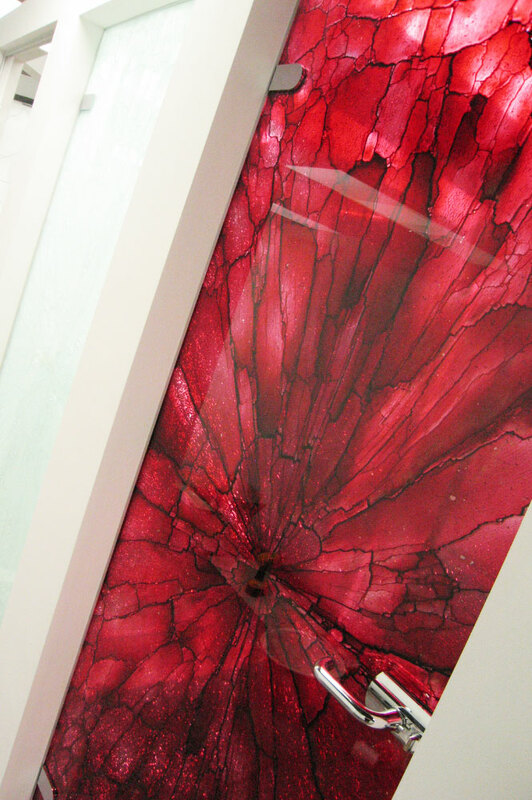 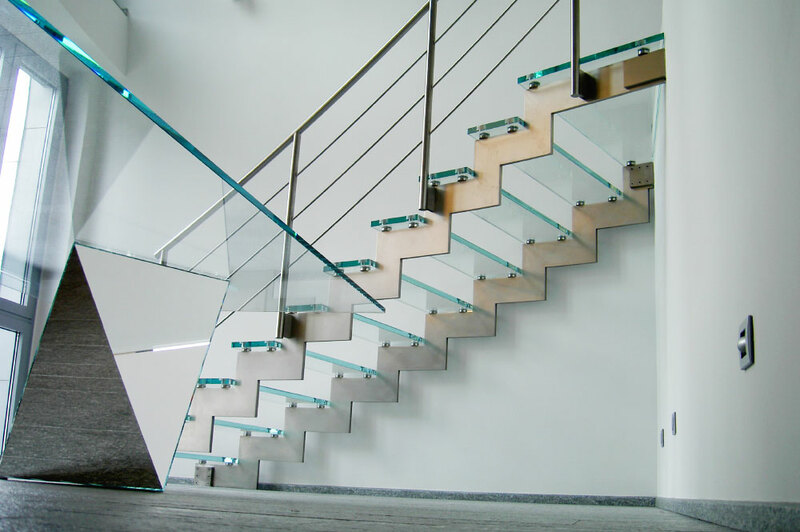 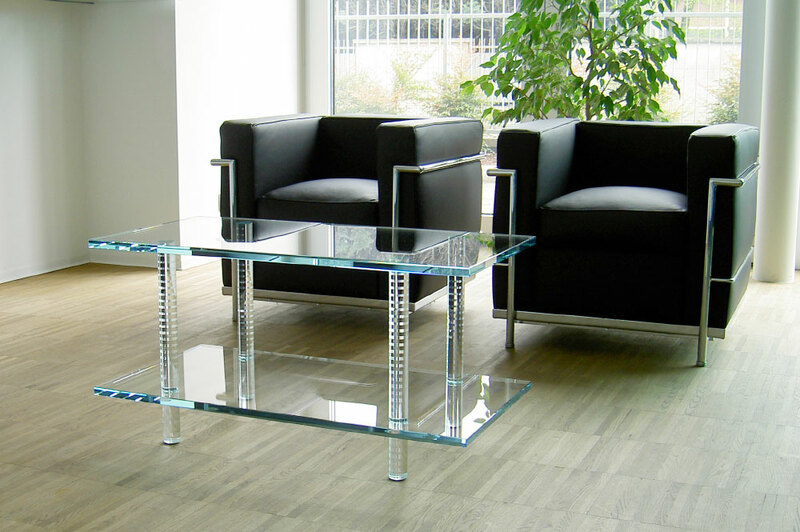 We manufacture glass stairs and parapets: minimal fixing and image of lightness for a guaranteed solidity. 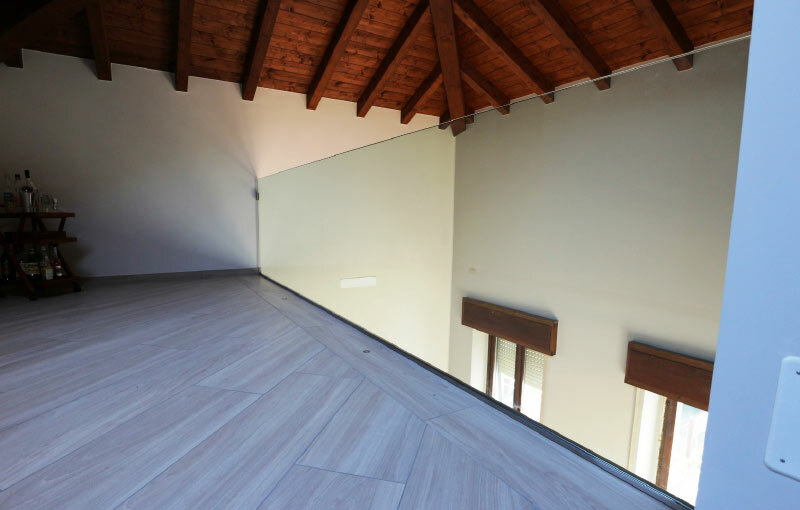 The elements seem suspended in the air, give undoubted charm to the rooms, but the fragility is only apparent: exclusive functional solutions, resistant and durable over time. 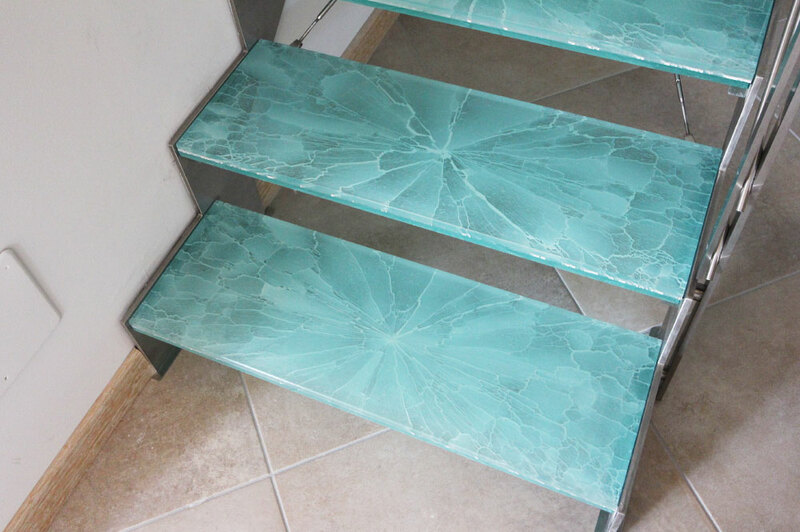 Choose the beauty and elegance, and slide your look in large volumes.